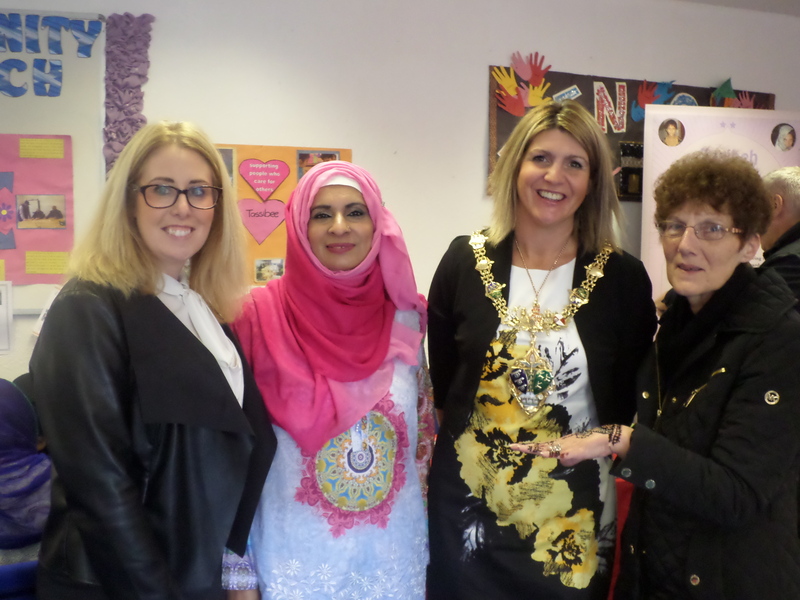 At this year’s EID Festival, Councillor Lyndsay Pitchley, The Mayor of Rotherham, officially launched the start of our Tassibee Advocacy Community Service. This multicultural event was supported by Keep Active Rotherham, Fire Service, Plus Me, NHS and everyone had an opportunity to try out activities such as card making, massages and bowling, as well as making purchases from visiting local stalls. In August, we ran a bus trip for the local families within the community to Blackpool. Fun was had by all walking on the beach and sampling the local delights.